Jeff Singleton brings over 25 years of both for-profit and nonprofit leadership experience to SALT and serves as Executive Director/Chief Executive Officer. 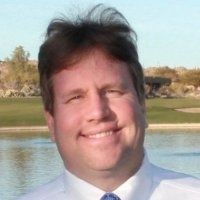 Jeff is an accountant by trade and and has grown into a thoughtful and innovative leader of nonprofit organizations. Jeff is the face and voice of SALT and effectively promotes SALT’s mission and vision throughout the community. 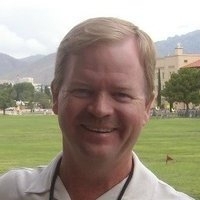 In addition to his professional contributions, Jeff has also personally invested in the local community through his volunteer work, which includes many years on the board of directors of Habitat for Humanity Tucson, as well as New Beginnings for Women and Children, where he served as Treasurer and President. Jeff’s roots are in Oklahoma, but as the son of a Naval Aviator, he moved often during his childhood. Jeff’s first five years of elementary school were completed overseas on Guam and in Germany.